Hi everyone, hope you all are enjoying browsing this blog. Well! As I always say and share that art and beauty is everywhere and life is incomplete without these two. To enjoy the beauty of something and appreciate creativity you should feel good from within. Many a times we feel bad about ourselves and this bad feeling is mostly related to our appearance and looks and hair makes the most important part of our looks. 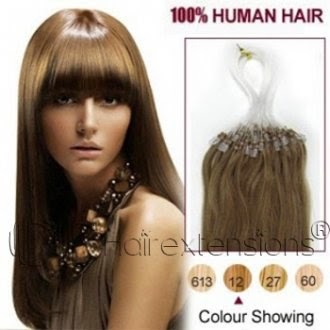 Hair style, its color, its length, its volume can be the most decisive factor as far as our looks are concerned. Now days, hair loss is one of the most common thing that most of the people are facing. This is mostly because of the stress that we all face now days. Taking proper care of yourself is definitely without a doubt one of the best remedy and cure of hair loss problem but this may take a little long time. What if we need instant result and we want voluminous hair at one go? The answer is simple; we can go for hair extensions like micro loop hair extensions which will surely make you feel like a princess and will surely enhance your looks. 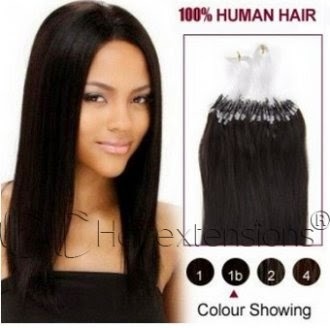 I personally have used 20 inch hair weave at party and functions and got a very good and positive feedback from all. 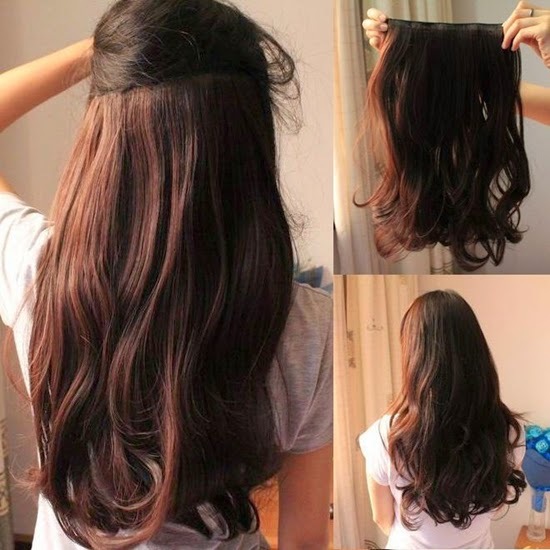 If you want to have voluminous hair and look fabulous then you can opt for some good quality hair extensions and tie them neatly with the help of clip in hair extensions. I am sure you will be going to love hair extensions and love your looks. My personal experience is great with hair extensions. Have you ever tried hair extensions?